The material of non-woven bag is tough, durable and can be re-used many times. 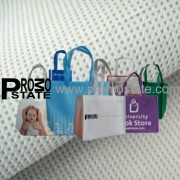 Moreover, the material of non-woven bag is degradable. It can be decomposed naturally through a period of time. Customers can design their own bags base on the different size, patterns and logo. We offer various cloth in different thickness and colors for our customer's selection. We also have different printing technique for our customer consideration. 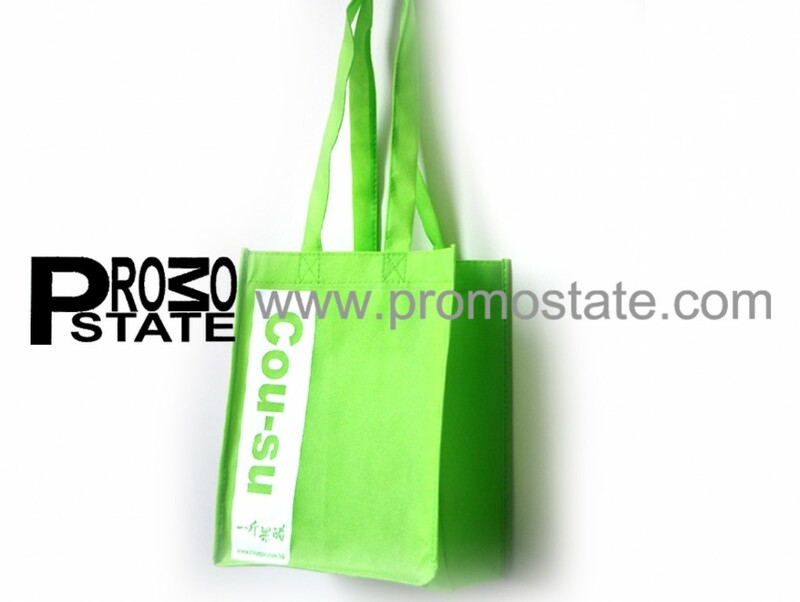 With competitive price, Non-woven bag is a cost effective promotion solution in a environmentally friendly way.